If you really want to give a different look to your vault, all you need to do is to choose for the best piece in Double Zipper Spectacular leather jacket. 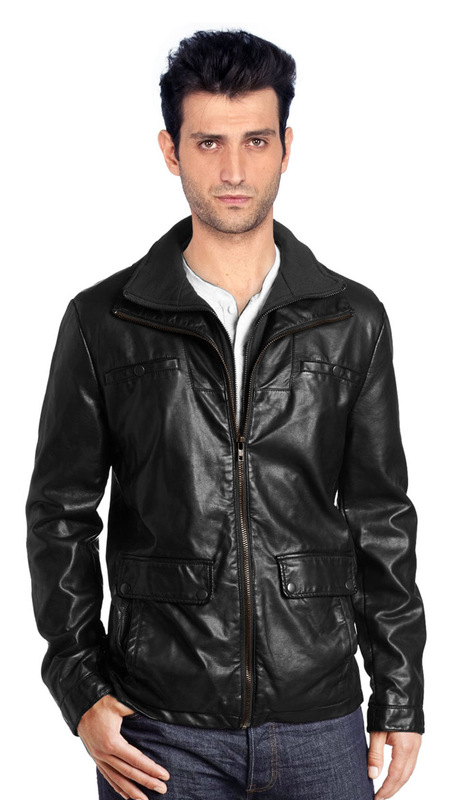 This leather jacket is styled in a unique way by adding double zipper front that makes the jacket get a stunning look. 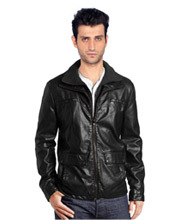 Apart from that to allow this leather jacket, get a classy appeal it has been added with seam chest pocket, notch collar to give it a complete look.